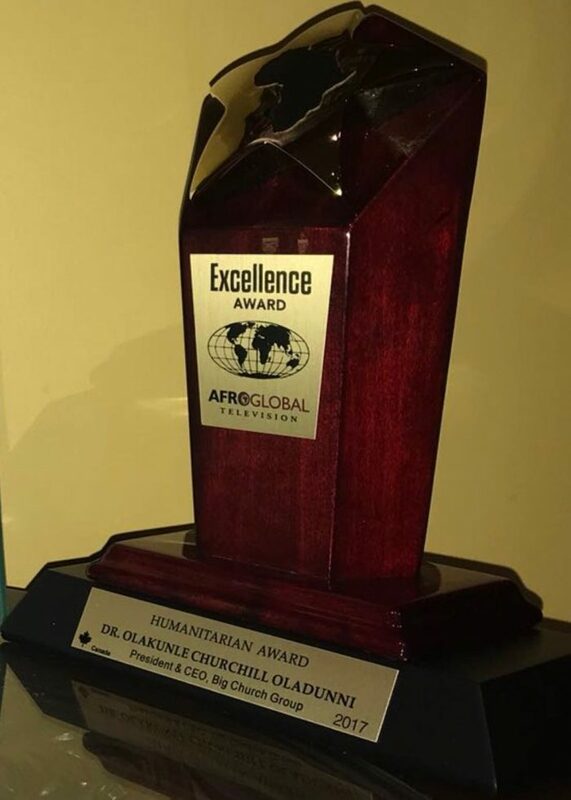 The Philanthropic activities of the Chairman of Big Church Group has attracted the interest of The Federal Government of Canada as he was honoured at Toronto during the prestigious event of AfroGlobal Television Excellence award held recently. 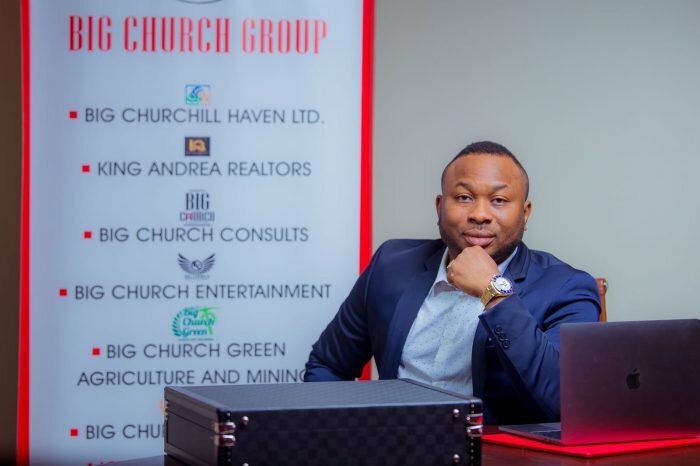 The Non-governmental Organisation of the brand – Big Church Foundation was honoured with ” HUMANITERIAN Award 2017 at a star-studded ceremony. 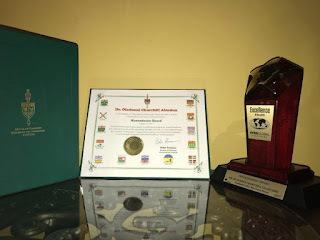 The award was presented on behalf of the government by Hon. Peter Fonseca, Member Of Parliament For Mississauga East-Cooksville. According to Dr Churchill, ‘I’m overwhelmed by the magnitude of honour that these awards hold and I’m truly grateful’. He went on to say, ‘we as Nigerians should tell our stories ourselves. Let the people in other parts of the world see and understand what our people have gone through due to Religious and Ethical Intolerance. The Big Church Group has always and will continue to preach the importance of Promoting peaceful coexistence; religious and ethical tolerance amongst other things, which are important strands for national peace’.